Another week is in the books. I can’t believe it! 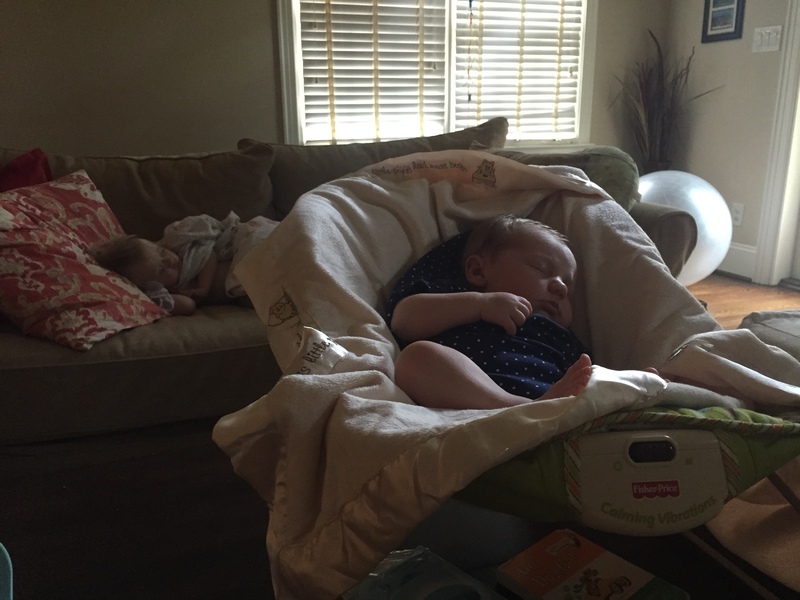 The first few weeks postpartum have brought on so many rapid changes. We are learning to work as a family so that we can get on a somewhat normal routine. My newborn had her one month well visit this week. I was in shock when they told me that she weighed a whopping 9 pounds, 9 ounces. My oldest only weighed 8 pounds, 12 ounces at her one month! 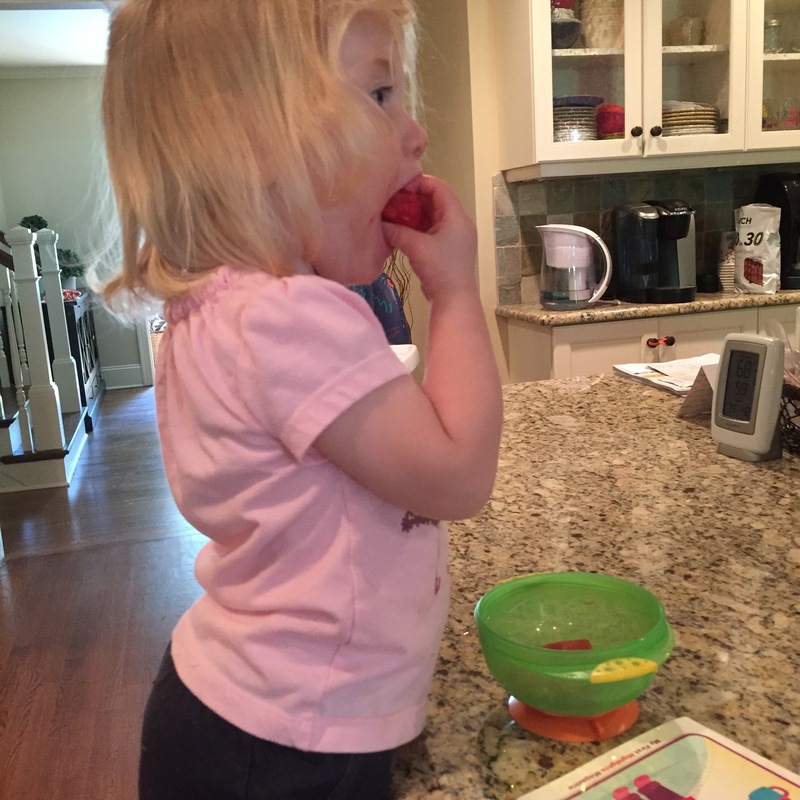 Her weight is not the only thing that has grown exponentially. Her level of alertness and time awake continues to increase. 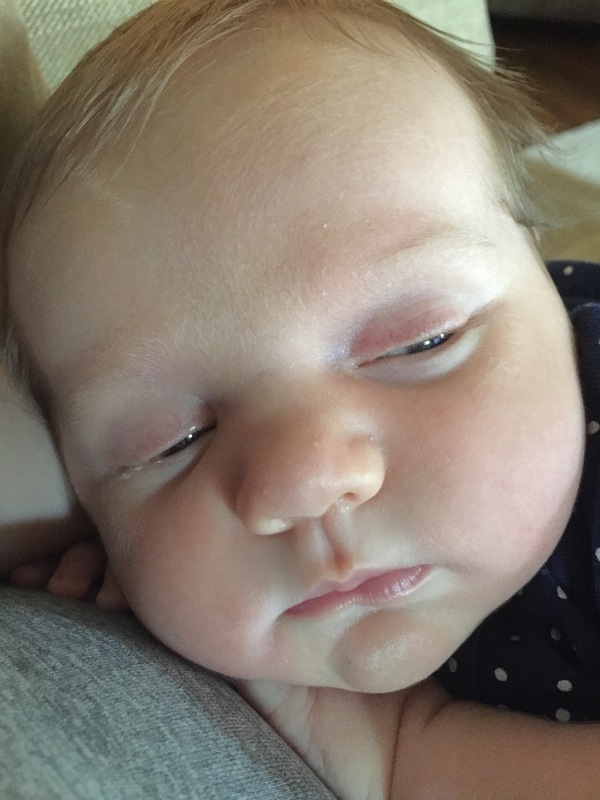 Like my first daughter, around five weeks, she has started to prefer to look out at the room when I hold her. She no longer wants to be held like a baby. She anxiously wants to move her head around to explore the sounds and sights of the room. 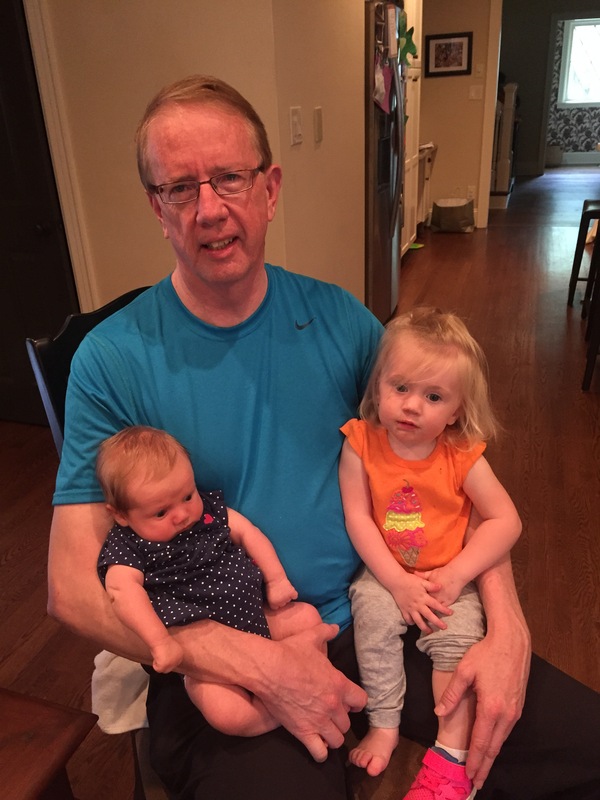 It was quite the treat for both girls when we celebrated my husband’s birthday this week. 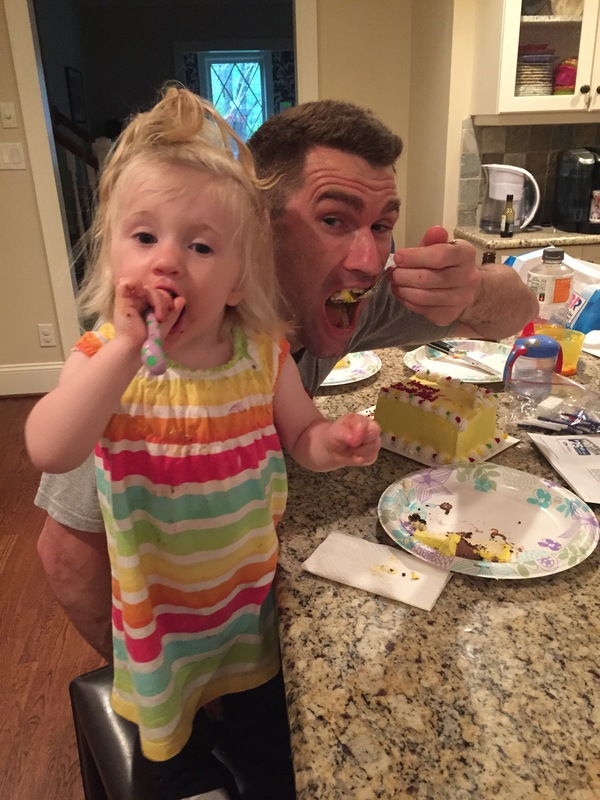 My oldest daughter helped blow out the candles and eat the cake, while our newborn looked around in awe. It is truly special to make these memories with children. I have cleared out a specific day of the week that I have a sitter come over to watch my newborn daughter while I take my oldest out for an hour. I had originally planned to let the sitter take her to her MyGym classes. However, I quickly realized that she and I both need some alone time together to keep our bond strong. 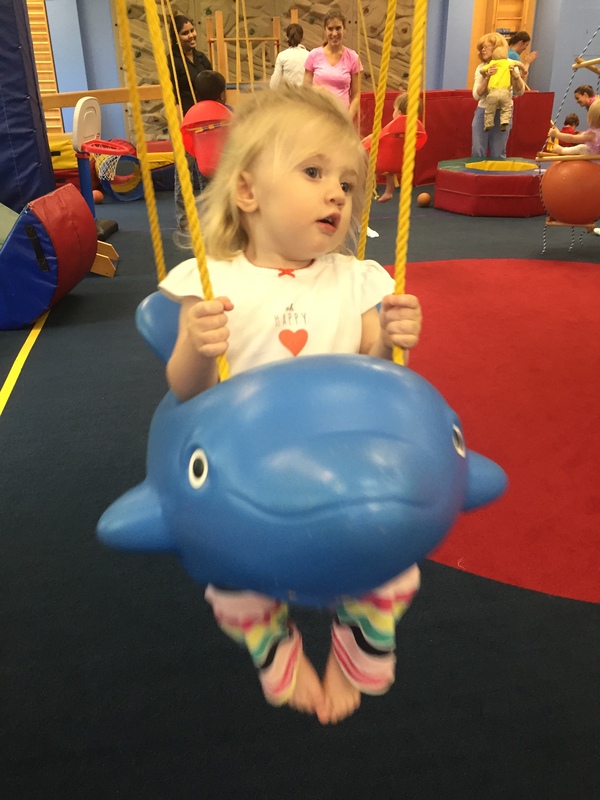 Why do all of the kids love the dolphin swing? I have somehow managed to get the girls on a regular routine of napping in the afternoon together (knock on wood). I know as I am typing this that this blessing could change tomorrow. Oh well, I will enjoy it while I can. That brings me to my recovery. No change in weight. Expected. Activity level has gone up. Muscle is building, I am exclusively breastfeeding. Therefore, I am carrying excess weight in one area. My belly is still there and I am carrying excess weight in my hips still. It takes time. This is reality. See picture below. Reality is, I am very happy with where I am at right now. See my workouts from the past week below. 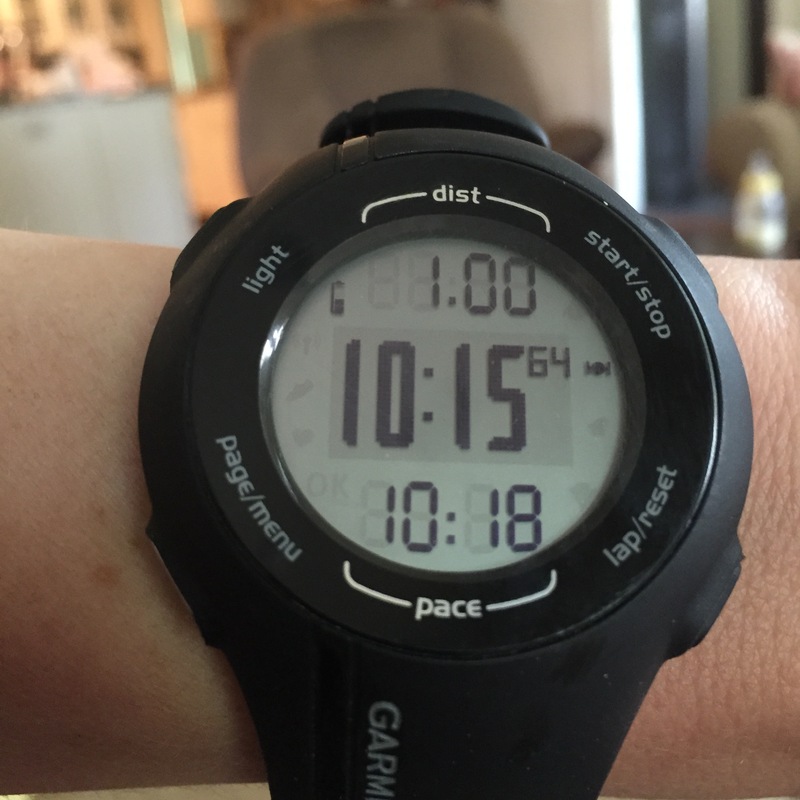 Wednesday – First run postpartum – 1 mile – 10:18 pace. Friday – First Flywheel class postpartum – power number 263. Y’all those bikes are smooth! Saturday – At home cardio/strength workout. See below. Run one lap around block – approximately .7 miles. Upon returning to driveway complete the following circuit of exercises sequentially. Run one lap around block. Repeat circuit above this time completing 15 repetitions for each exercise. Run one lap around block. Repeat circuit above this time completing 10 repetitions for each exercise. Sunday – Ride Flywheel Charlotte. Power number – somewhere around the same as Friday. Nice and smooth. Monday – Ride Flywheel Charlotte. Power number – 278. Let’s start riding a little harder! Tuesday – At home strength/cardio workout. Big things to point out here. 1. Prior to doing any significant abs, I assessed myself for diastasis recti (i.e. 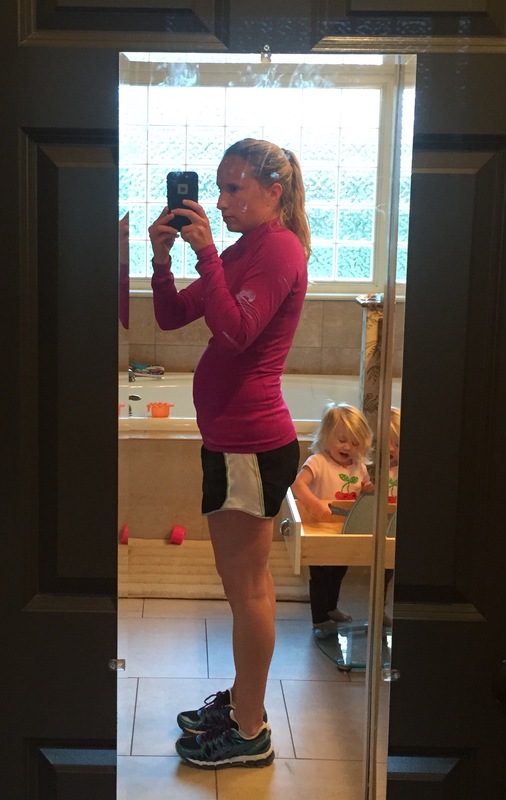 separation of the abs as a result of pregnancy). If you are not a fitness professional, you can have your doctor check this for you at your postpartum check up. VERY important before resuming regular ab exercises. 2. I am easing back into everything I did when I was pregnant. I ran, lifted and did Flywheel a lot. My body is essentially just getting used to the movements again (since I sat out for a few weeks). I am not going 100% yet, and I am listening to my body until I have my postpartum check up. 3. It is worth noting that I had no tearing/stitches as a result of my labor with this pregnancy. That has made my recovery easier. TMI maybe, but it should be addressed. All it takes is twenty minutes here and there. The rest of the day I get to enjoy with my children. What a pleasure. Especially with the warm weather right right around the corner! 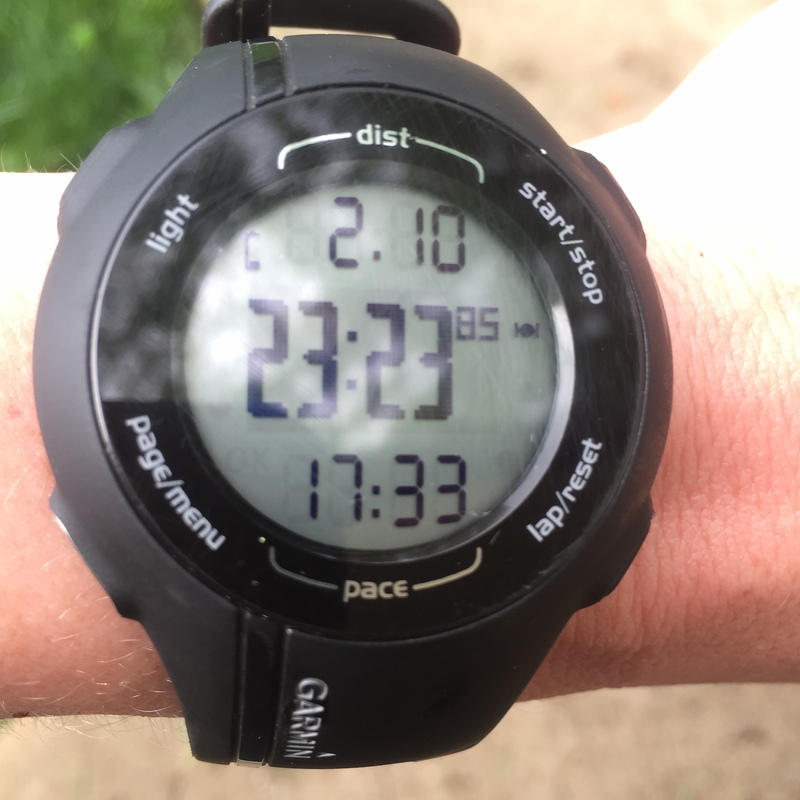 This entry was posted in Staying fit and tagged postpartum recovery exercise, week 5 postpartum on April 22, 2015 by flyjenduf.